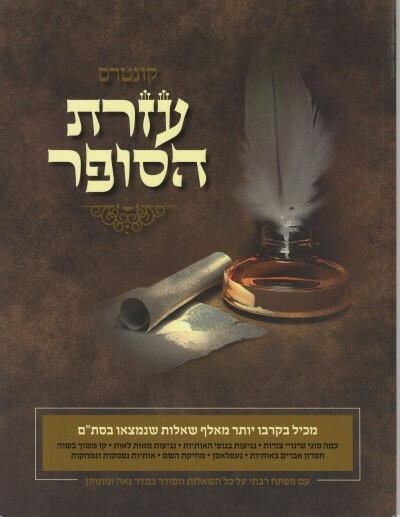 Is it time to have your Tashmeshei Kedusha inspected? Are you miles away from the nearest qualified sofer? 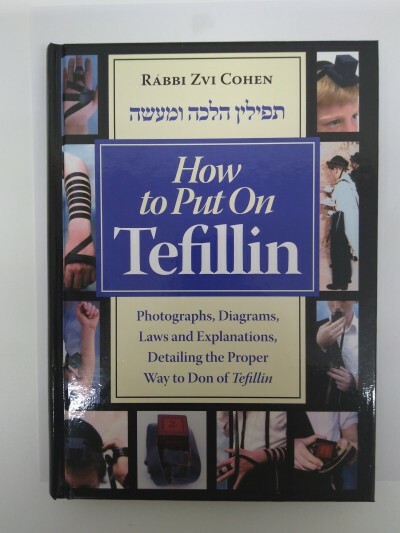 Ship your tefillin or mezuzohs to us to have them inspected. We will then contact you before we proceed to expertly repair whatever needs to get fixed. Shipping for this service is always free. 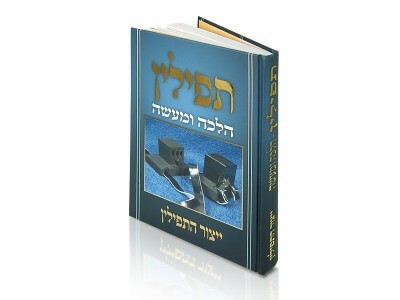 Beautifully illustrated Tefillin book contains fascinating information on how Tefillin are constructed from start to finish. 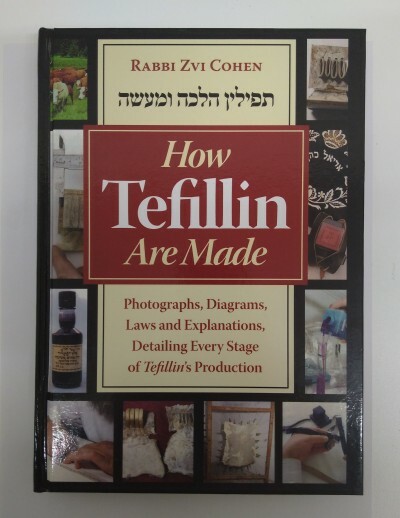 See how parchment, ink, quills, batim, retzios and gidim are made and how Tefillin are assembled. 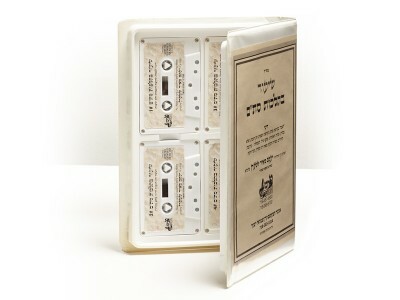 Great gift idea for Bar Mitzvah or the budding sofer. 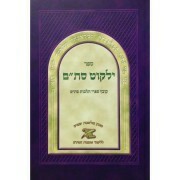 Bound in beautiful full color laminated hard cover. 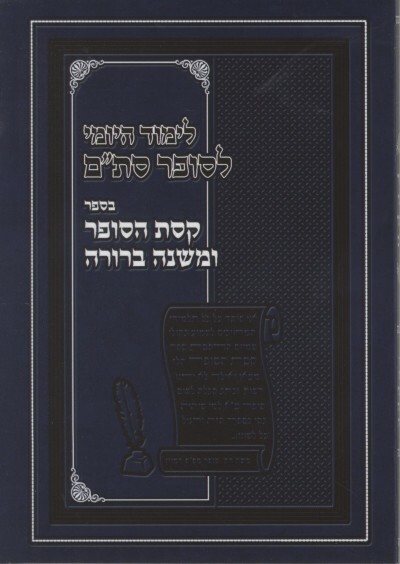 Many of our products carry stringent hechsheirim from several different sources. 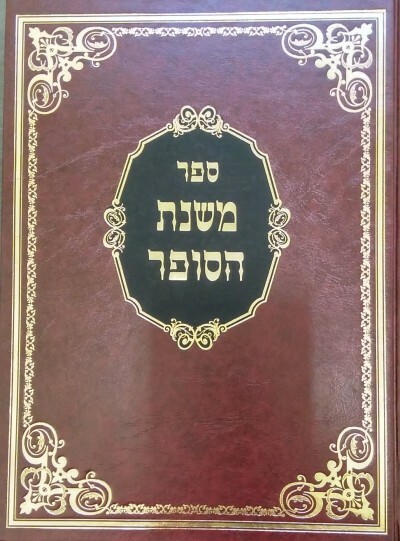 While we strive to offer products we consider superior in every way, having a particular item on our site does not indicate Merkaz Hasofrim's endorsement of any particular hechsher. Try something different as a gift! Send via email or regular postal service. We Guarantee. Our reputation and the quality of our service is extremely important to us. We stand behind every item we sell and every service we provide. Please take a few moments to review any item you bought (on the product page) and leave us some feedback about our service. It's the only way we'll know what you think. © 2013 merkazhasofrim.com. All Rights Reserved. 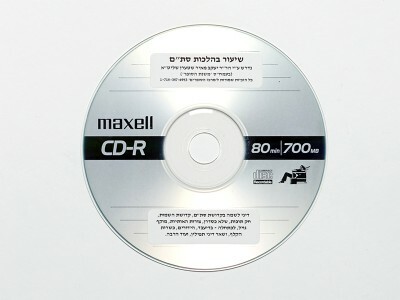 All product photos and illustrations on this website are the sole property of Merkaz Hasofrim. 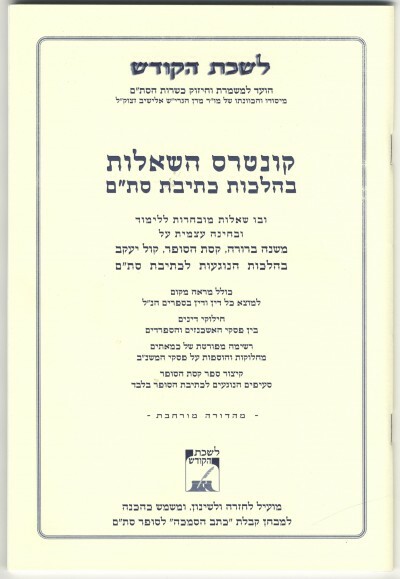 Usage of these images without the express permission of Merkaz Hasofrim constitutes an infringement of property rights. Violators will be prosecuted.